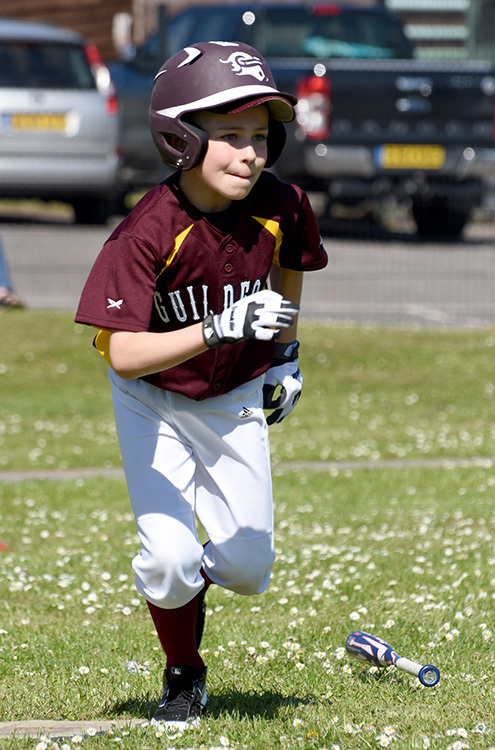 Registration for Guildford Youth Baseball is now open. 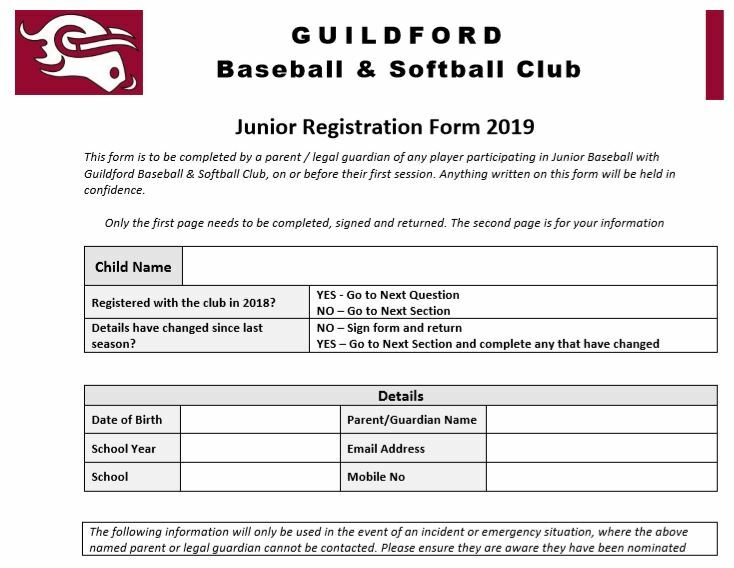 You can either download the registration form the link on this page, or here, and email it back to the club at this address. Or you can fill one out at your first session. For new players, the first session is free, so you don’t have to commit until after you have tried it out. 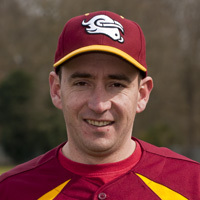 All new members receive a club cap and t-shirt. With MLB bringing the Yankees and Red Sox over to the UK this summer for a couple of regular season games at the end of June, we expect there to be an increase in demand to play the game. So get a head start and join in today. We welcome all players, regardless of ability. The majority who join us have not played before, so we always focus on the basics of the game. Our Saturday sessions are a mix of in-house sessions and games against other club in the South East. 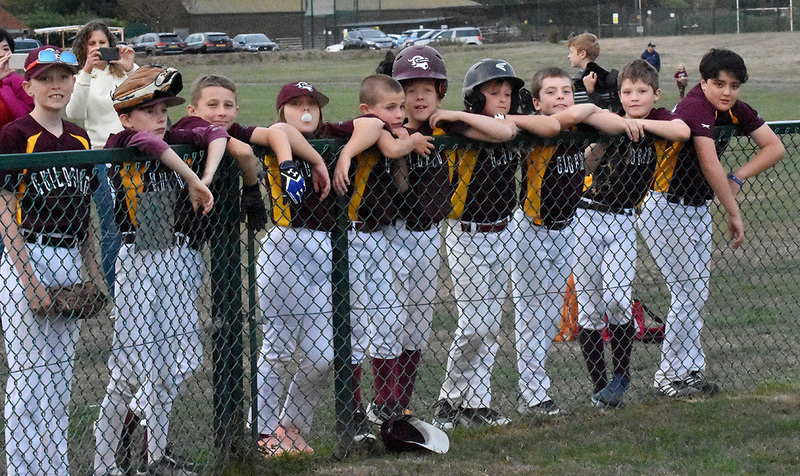 Players are assigned by age group, although it is possible to move up if the coaches/parents, feel the challenge would be beneficial for the child. 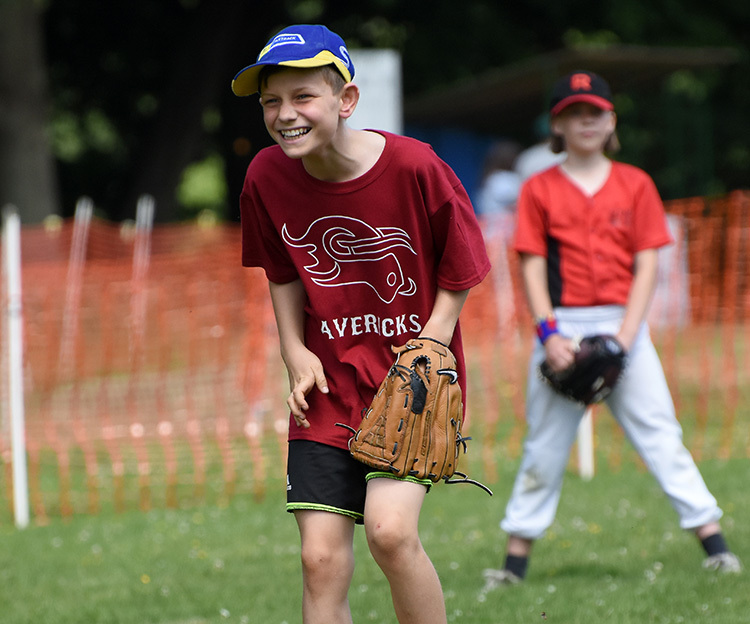 Guildford Baseball Club coaches are all DBS certified and have completed Safeguarding Training, all of which are overseen by the Clubs Child Protection Officer (CPO). There are First Aiders present at all sessions. Not only are we always on the lookout for more players, we also need more volunteers. 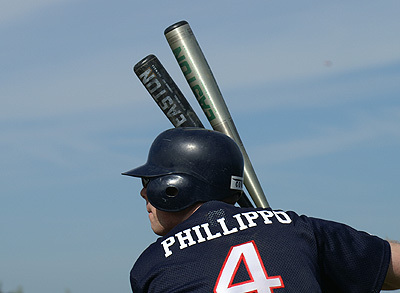 Both those with baseball skills to assist coaching, but also those who can help out with administration, marketing, umpiring, ordering, scoring, facilities etc. So don’t be shy!